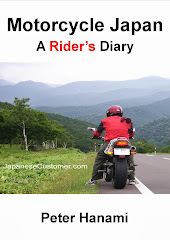 Why tour Japan by Motorcycle? © Copyright. JapaneseCustomer.com, 2015. All rights reserved. Ryu Murakami’s novel is one that I would love to see be made into a big screen movie, if It was I would imagine it would be like a Japanese version of a Die Hard movie with the characters of the Expendables fighting a rogue team to save their own country. With an enormous cast of seventy five characters Murakami takes us on a fictional adventure set in Fukuoka, a large city on the southern island of Kyushu in Japan. Researched to get the background, characters and set the scene he has created a detailed, action novel that will engage, inform and entertain the reader. A slick, fast moving futuristic story with likeable characters, a story line interweaved with places, people and history. It has all the hallmarks you expect from a Ryu Murakami novel. Can’t wait for the movie version! Video: What is it like when you ride home a new motorcycle in Japan? Here is a great video by Anthony Roman that shows what it 's like to take delivery of a new motorcycle in Japan and ride it home in the traffic. Hat tip to Anthony for being so prepared to film this memorable event and such excellent video quality, thanks very much! A great feeling. 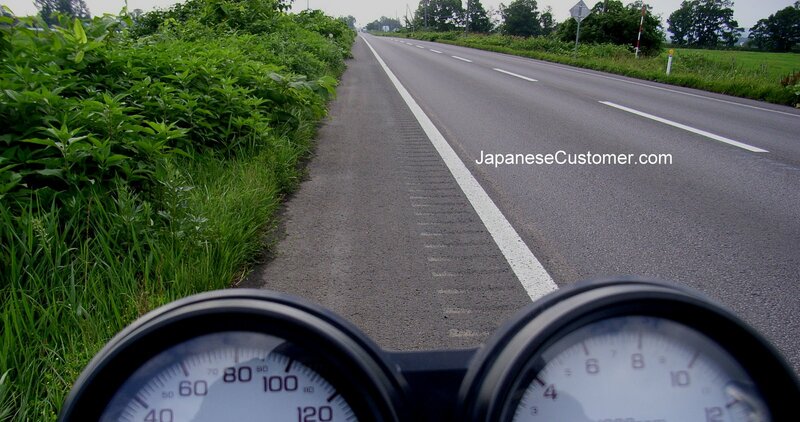 Having a motorcycle in Japan gives you great freedom. "Through the sale of compilation CD's live performances, and collaborations with businesses, the popularity of Hatsune Miku has risen to that of living artists, and perhaps even beyond. Through the Internet, that popularity has spread throughout Europe, America and Asia"
Why do Japanese high school girls wear face masks?